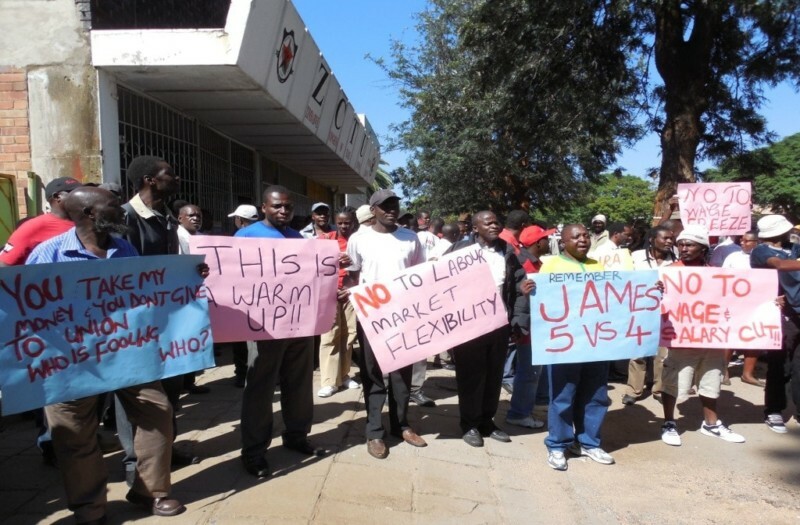 There are a number of trade unions that operate in Zimbabwe. Below is a list of some of them and their categories. As clearly demonstrated a trade union can belong to more than one category. NB Due to persistent economic crisis that have greatly eroded the bargaining power of employees and other changes some of these trade unions may no longer be operational. To learn more about types/categories of trade unions go to this page.